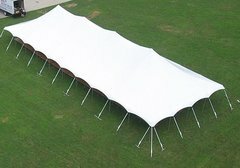 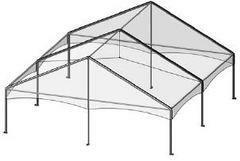 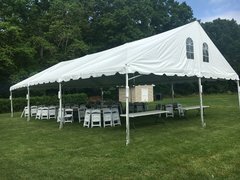 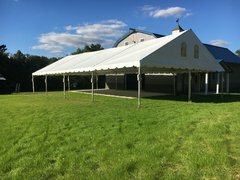 All Wedding Tent Packages include a Frame Tent, Tables, and White Folding Chairs. 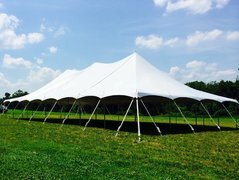 All Wedding Tent Packages include a Frame Tent, Tables, and White Resin Folding Chairs. 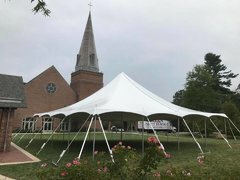 Also included are linens for the tables, tent lights, and disposable trash cans. 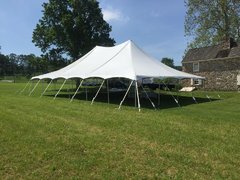 We also have packages with dance floors.